Yay!! I can see how Carrie Jones' Need series ends. I'm so excited to dig in! Two hundred years after the Salem witch trials, in the summer of 1892, a grisly new witch hunt is beginning, as the murder of a prostitute in Portland, Maine, kicks off an eerie investigation. 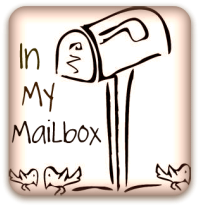 I just discovered Edelweiss and if you haven't checked it out yet, you should. They have the current catalogs for just about every publisher in existence! 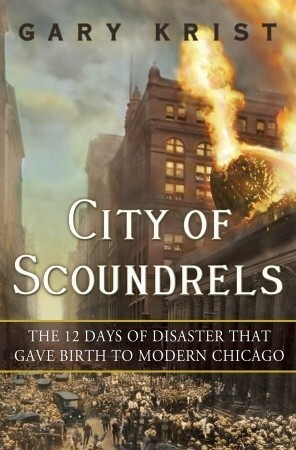 That way you can plan your reading list waaaaay ahead of time. They also have a review galley area where you can request galleys similar to Netgalley. Although they have many of the same titles you can find on Netgalley, for some reason I seem to find more non-YA titles here. 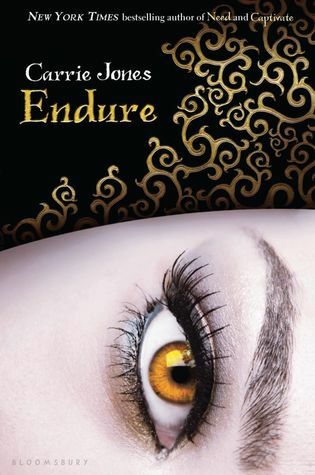 Oooh, glad you finally got Endure! You've been eyeing that one for awhile it seems! 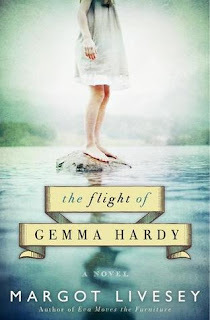 The Flight of Gemma Hardy & The Truth of All Things sounds really good! 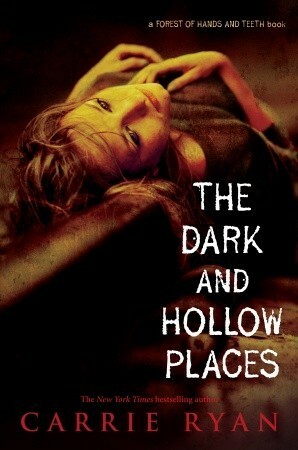 I have the 3 books from the FoH&T series- I gotta get to those sometime!!! Ahh, Carrie Ryan! I loved The Forest of Hands and Teeth but haven't brought myself to read The Dead Tossed Waves yet! I own them all though, hah! I ought to get started. 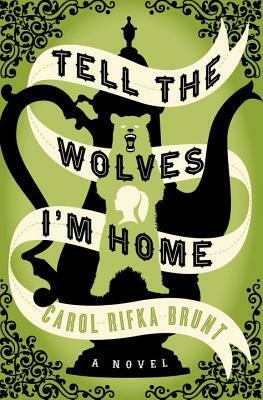 And I love the cover of Tell the Wolves I'm home! I hope you love all these books! Wow, so many good books! 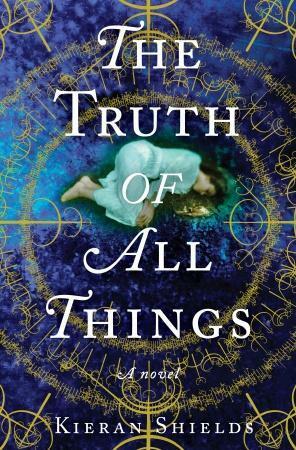 The Truth of All Things looks really interesting!